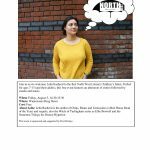 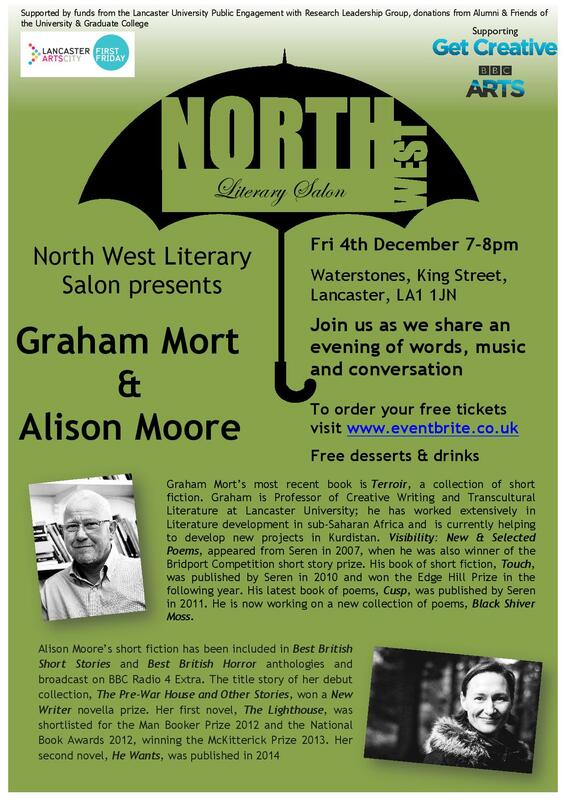 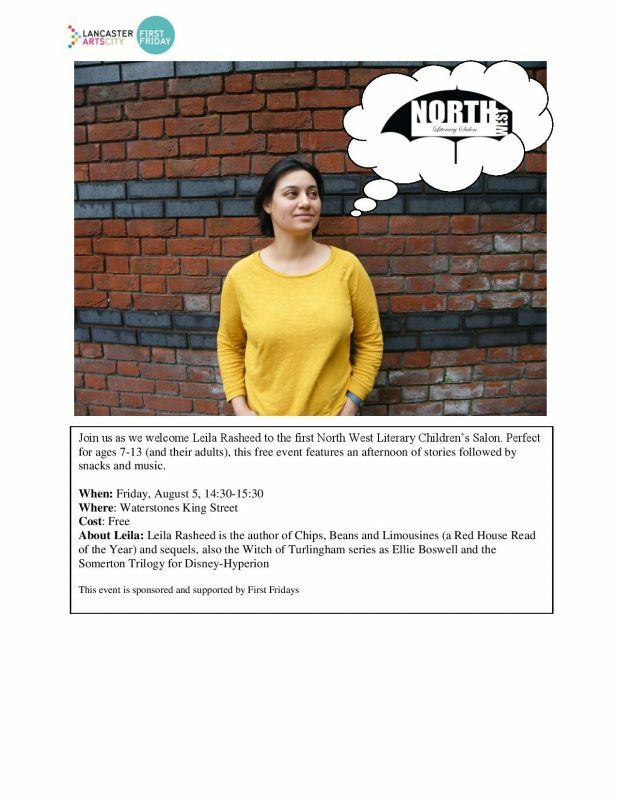 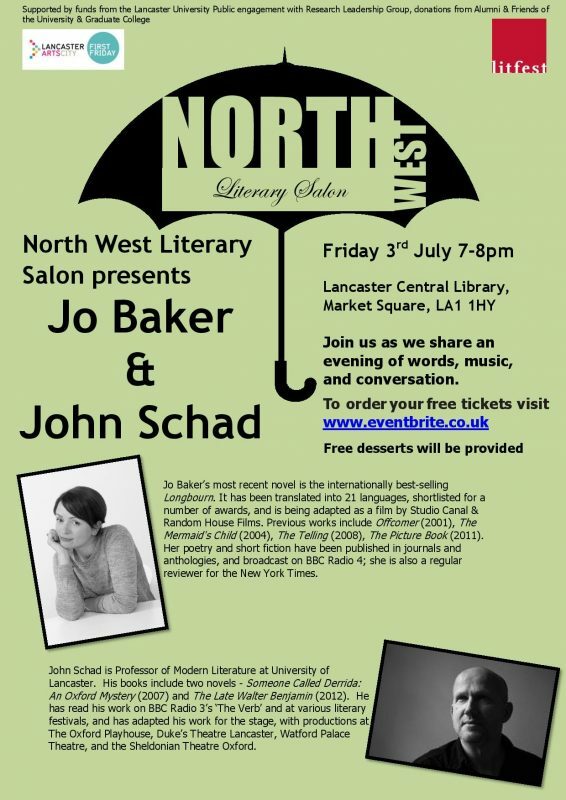 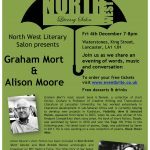 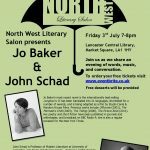 North West Literary Arts is a literary organization interested in the power of story to build community. 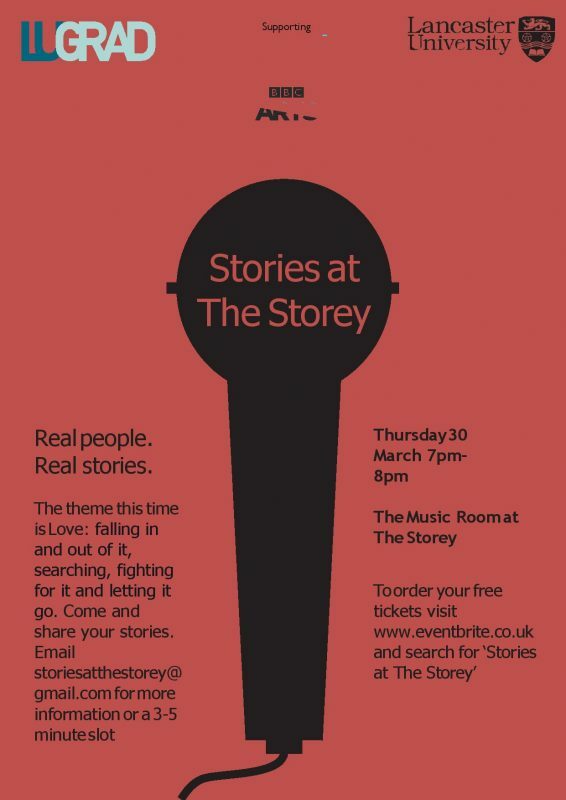 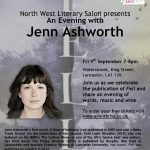 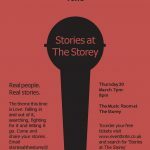 We deliver Stories at the Storey, a true story open mic night; North West Literary Salon, a literary evening with authors, musicians, and food; Off the Page, where actors bring new writing to life; and If These Walls Could Talk, an event that inspires location-based stories. 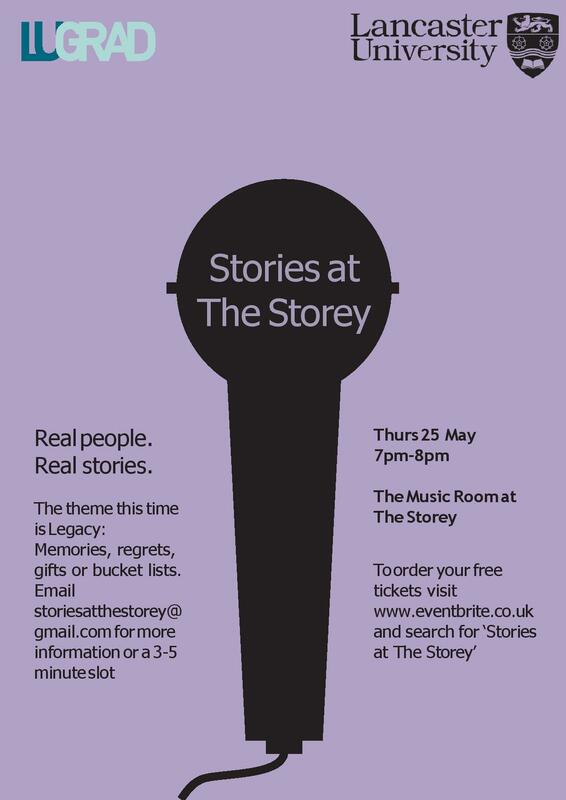 Our mission is to create engaging live literature events that give voice to diverse stories. 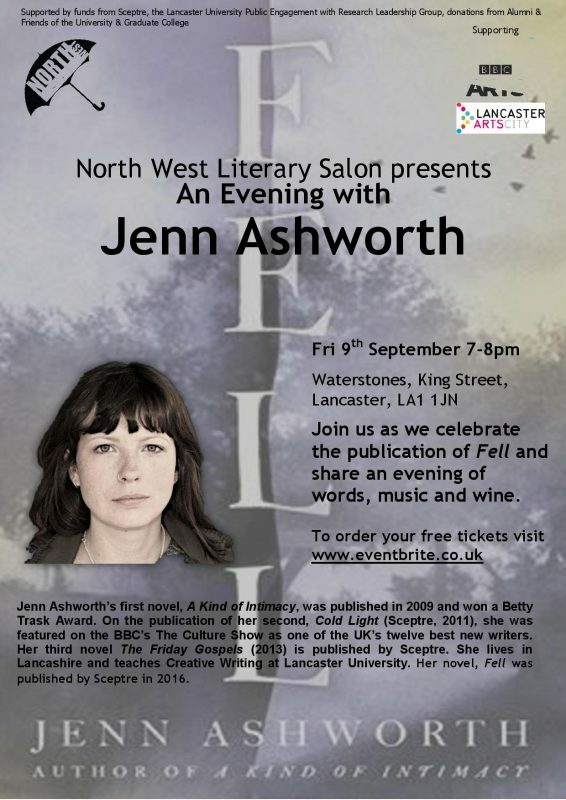 We offer creative writing workshops, writer development opportunities, and publishing and performance platforms. 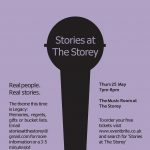 We aim to provide affordable, engaging, welcoming events.